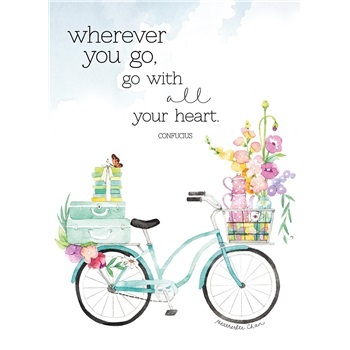 Verse: wherever you go, go with all your heart. Confucius INSIDE: Hope this year takes you to some wonderful places. Happy Birthday! 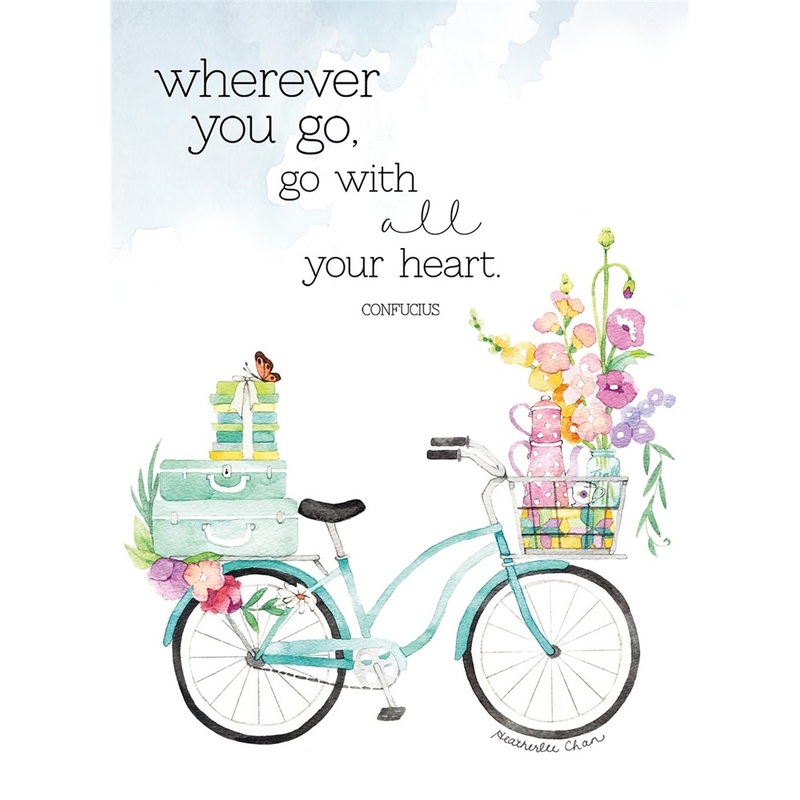 See other products featuring the Wherever You Go Bike design.